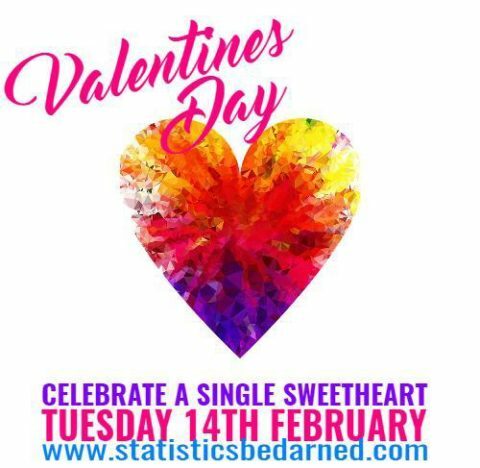 Celebrate A Single Sweetheart is a Statistics Be Darned hosted event to celebrate single women over 30. Women are nominated and 4 random drawings are held. The winners get a Valentine Day gift delivered directly to their door. Drawings for other prizes are held the weekend. It’s a fun virtual event!